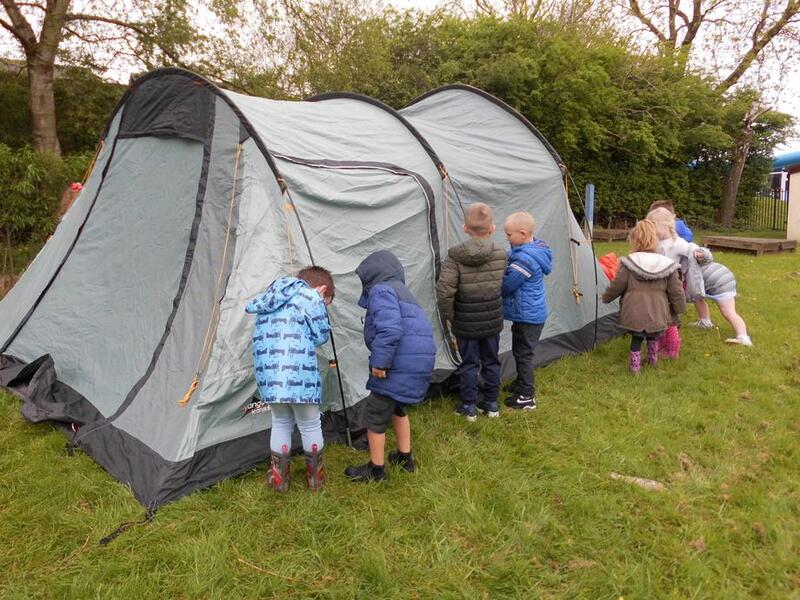 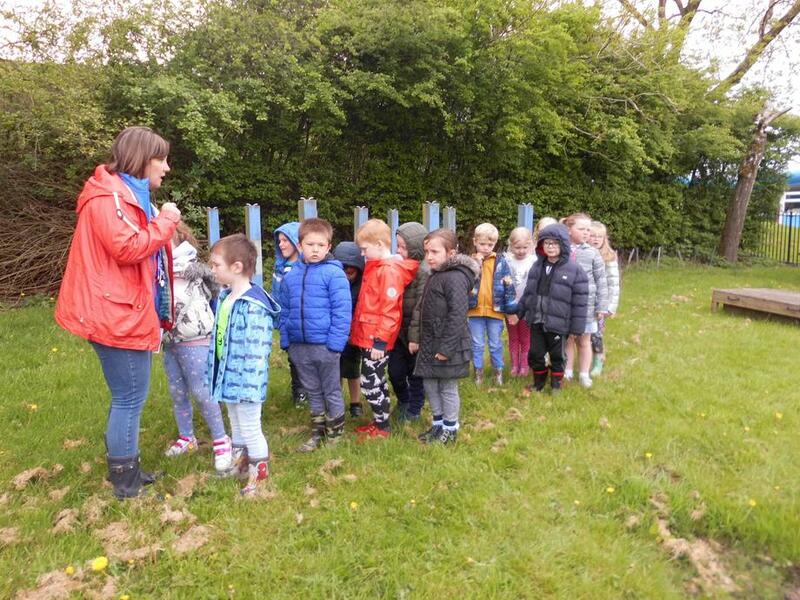 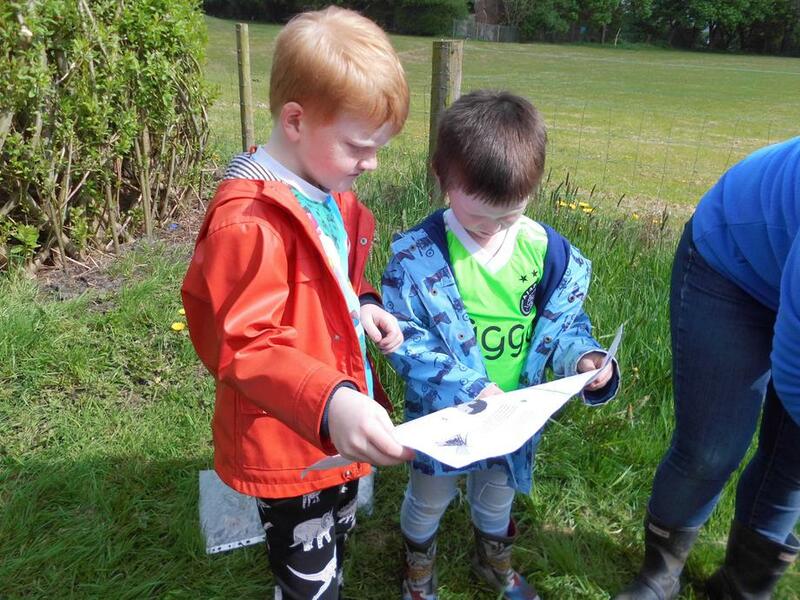 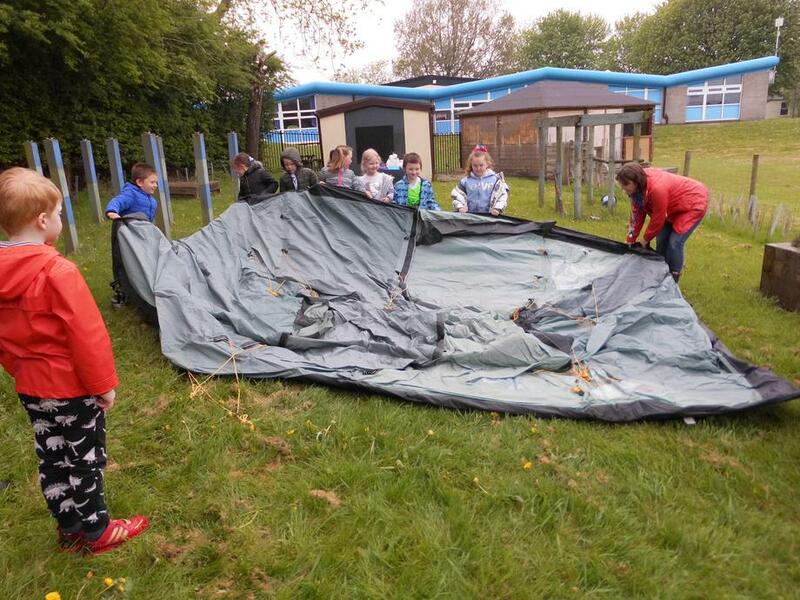 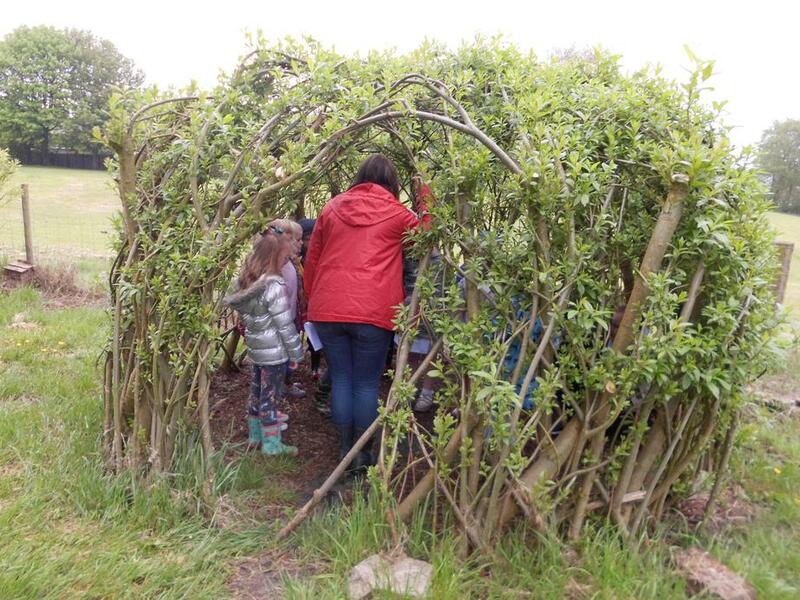 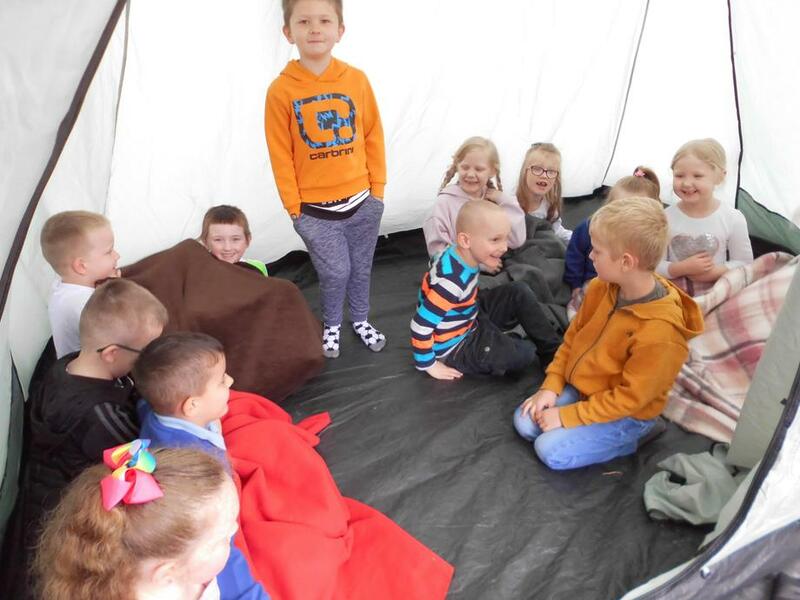 Year 1 went camping on our school field. 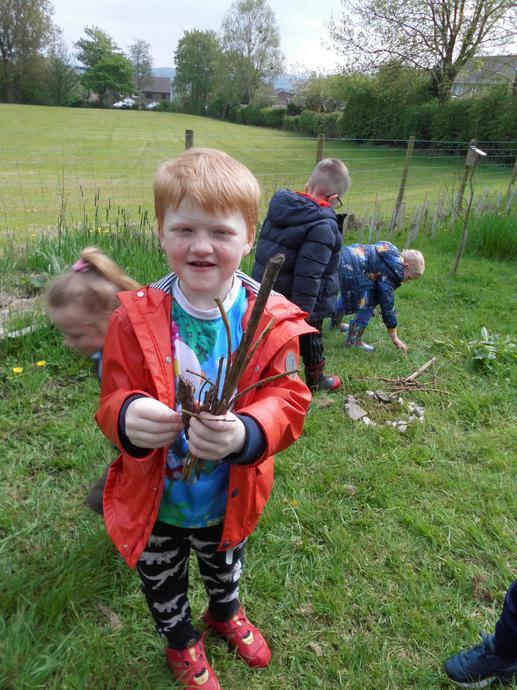 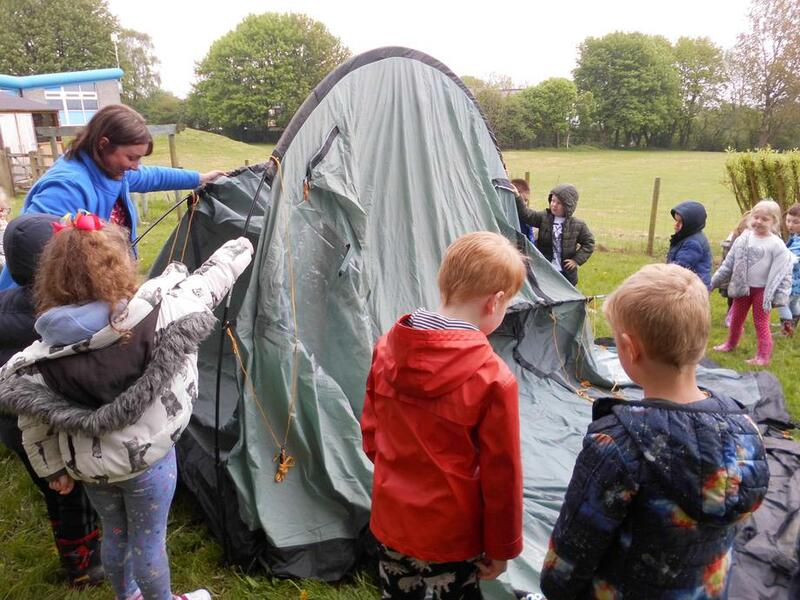 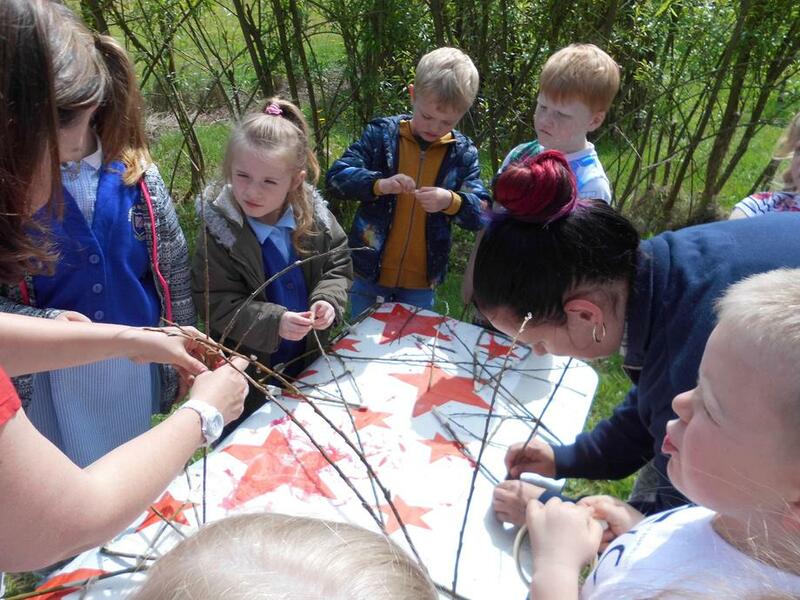 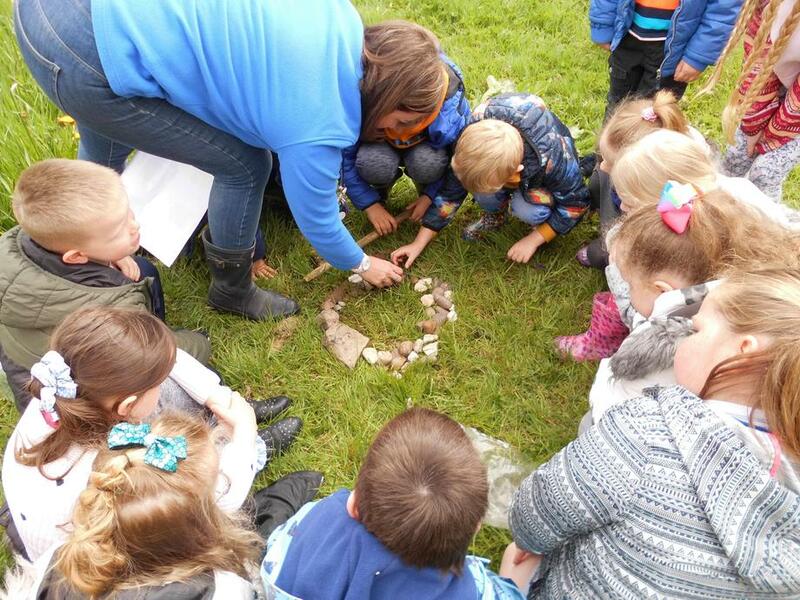 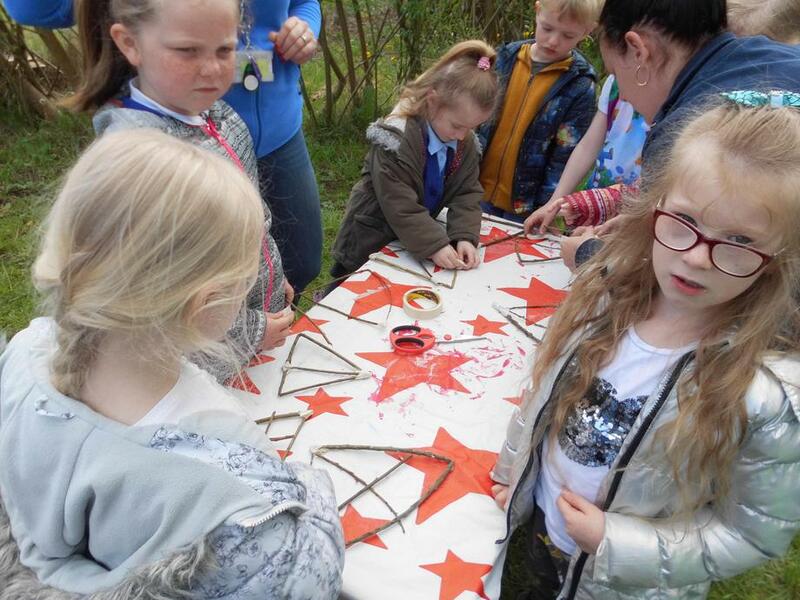 They had a wonderful time erecting a tent, making a campfire and toasting marshmallows. 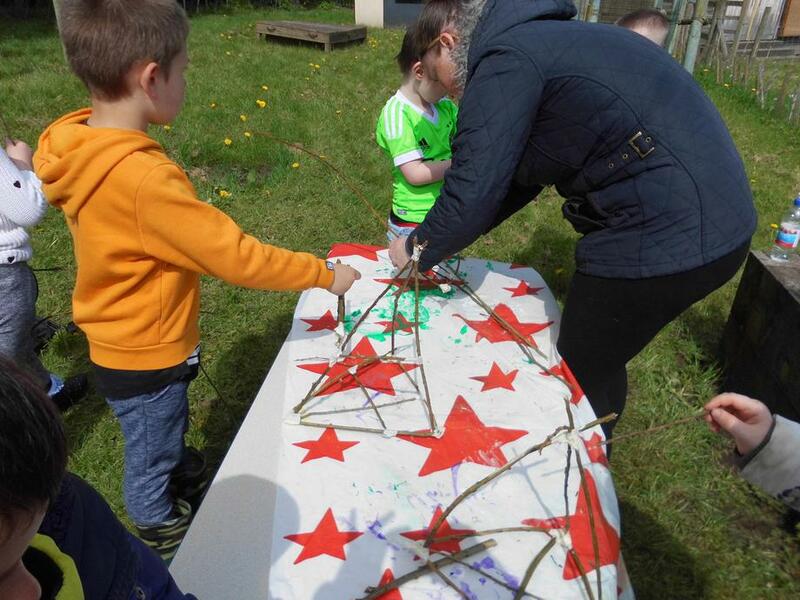 Some parents even came to join in.